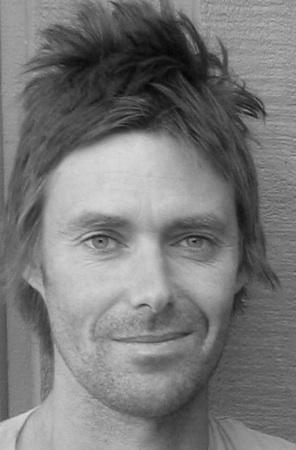 Cameron Lowe lives in Geelong, Victoria. 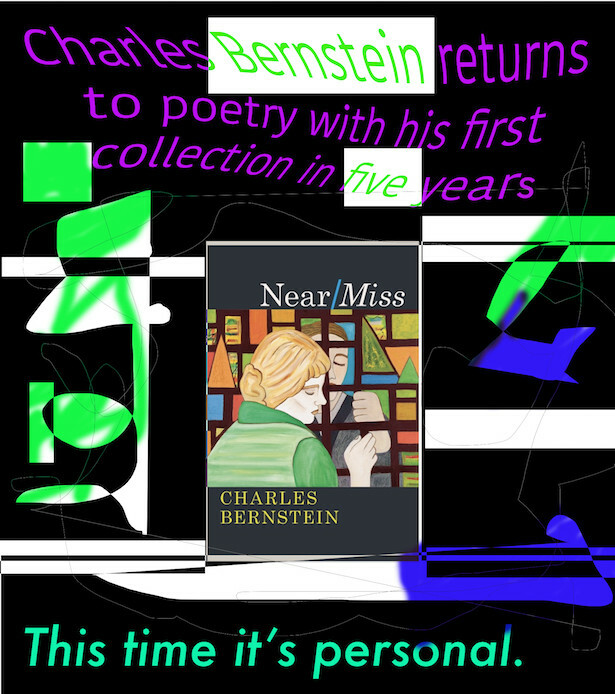 Porch Music, his second collection of poetry, was published by Whitmore Press in 2010. He is currently a PhD candidate in the School of Culture and Communication at the University of Melbourne.